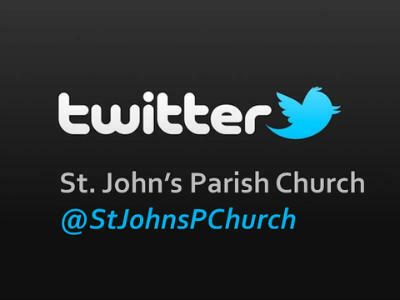 Contact Us - St John's Church (South Hornchurch) Essex. The following enquiries are to be directed to the Parish Office Administrator in the first instance:- Baptisms, Weddings, Funerals, Hall and Church hire enquiries (no alcohol policy applies). facebook New site coming soon.